Meditation improves your mental health. It can provide clarity to your thoughts, expand your creativity, improve your insights and imagination, and draw inspiration. Meditation allows you to examine different choices in life and develop the self-confidence to achieve your personal goals. Daily meditation can connect you to the spiritual aspects of existence. It will allow you to sort through weighty issues that can induce stress. It facilitates higher consciousness that will enable you to explore the more profound aspects of life, instead of just the trivial ones. You should prepare your body for daily meditation. You can do so by eating well. Nourishing food helps your mind to be restful and alert. It facilitates energy, balance, and purity. When daily meditation focuses on reflection and intention, you can experience healing in the different areas of life – love and relationships, health and well-being, higher consciousness, and success. To start meditation, get into a comfortable position. You can either sit on a chair or sit cross-legged on the floor. You should relax your hands on your lap, with your palms up to facilitate a feeling of openness. When you are in an open and comfortable position, close your eyes and focus on your breathing. Different thoughts will begin to drift and dance around your mind. Just let those thoughts pass by. If your mind starts wandering, you can return to focusing on your breath to enable you to slip into space between your thoughts. Allow your breath to flow in and out, without any effort and in an unforced and natural rhythm. Focus your attention on different areas of your life. Ask yourself what is your highest vision for each, while allowing any sensations, feelings or thoughts to emerge in a spontaneous manner. Finally, ask yourself how you can get in touch with your true identity embodied by your spirit. Close your reflections by repeatedly saying “Om Bhavam Namah,” which roughly means, “I am absolute existence.” Repeat the phrase a few times with your eyes still closed. Then let go, and emerge from the meditative stage. You can supplement your meditation by taking detox drinks, such as seven-day detox or cleansing drinks from Pure Detox. 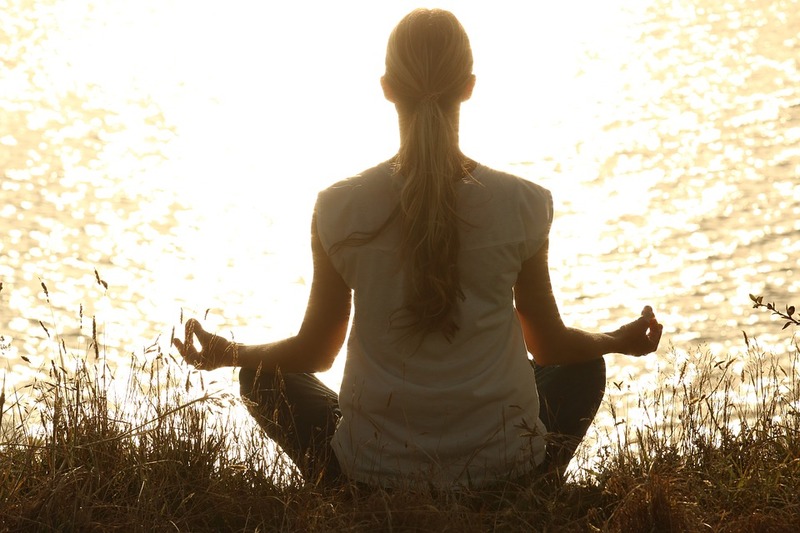 As mediation clears your mind, the detox products can purify your body.